We have expertise in API integration solutions that can ensure seamless communication between various popular applications. We provide a robust selection of Windows devices with end-to-end fully managed support combined with device lifecycle upgrades. We have a team of professional illustrators who can visually communicate ideas that inspire, inform, and captivate your customers. Our small business clients now have the same leverage in local and global markets as larger corporations. 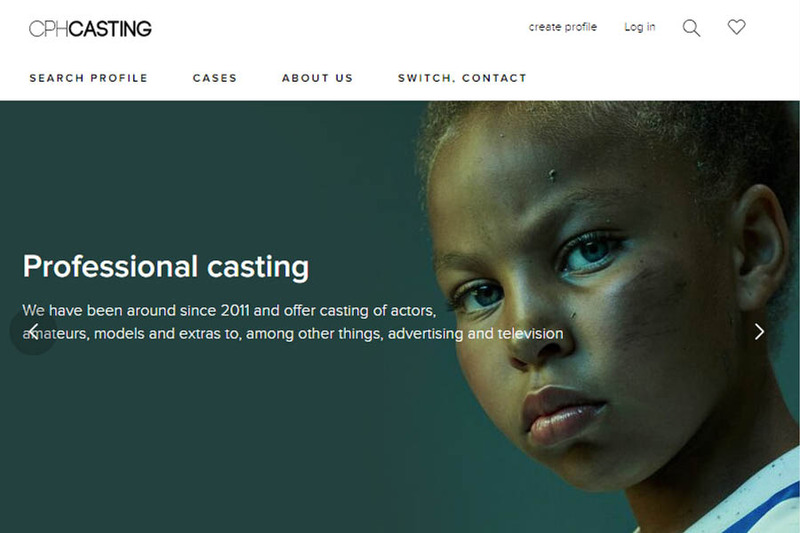 CPH Casting Professional casting of actors, amateurs, models and extras for advertising and television companies. 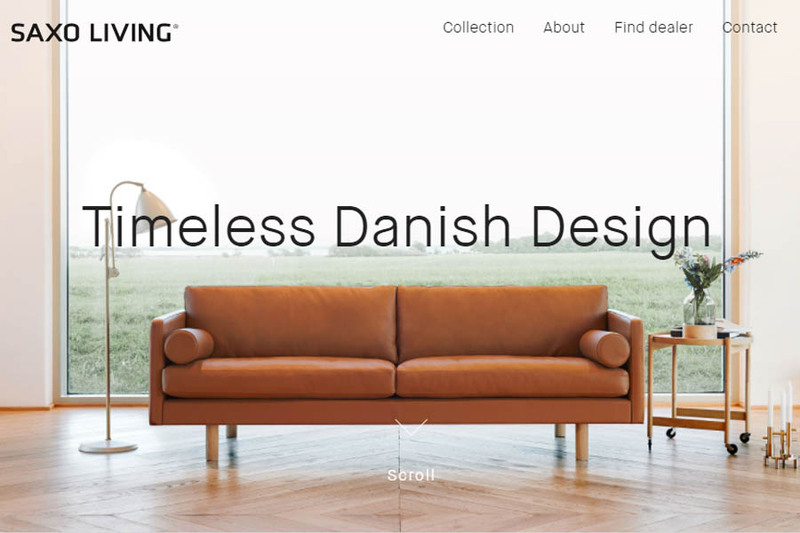 Saxo Living We design, develop and produce handmade sofas and chairs in a high quality at competitive prices. 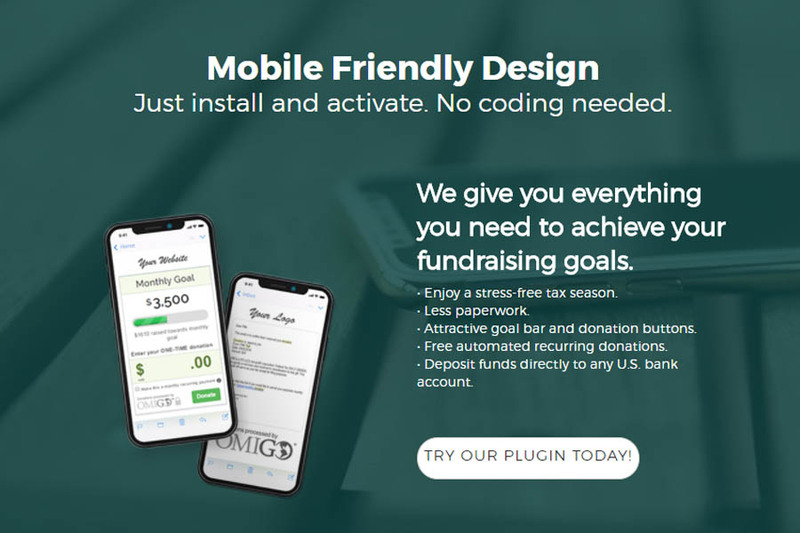 OMIGO Fundraising Wordpress plugin payment processing for U.S. based nonprofit organizations. 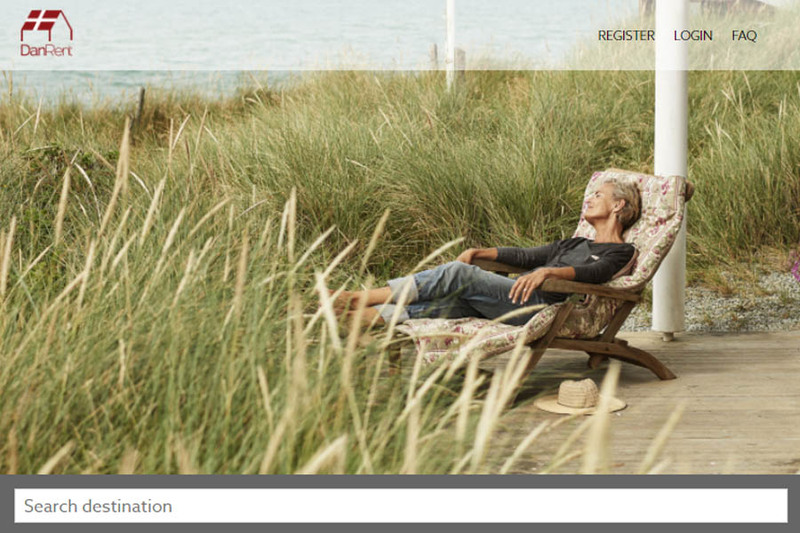 We are always developing new technologies and new online revenue models for our clients.